Fantastic quality leather belt in blue. 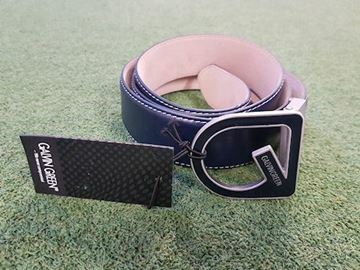 One size fits all, premium quality leather belt with a metal Galvin Green emblem buckle, with a crocodile affect finish. Fantastic quality leather belt in Red. 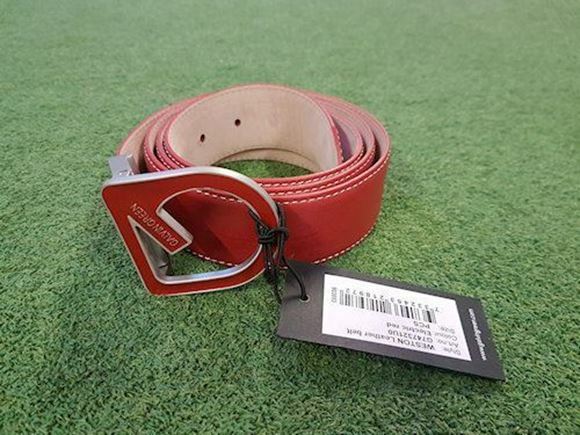 One size fits all, premium quality leather belt with a metal Galvin Green emblem buckle, with a crocodile affect finish.